Here’s unboxing of the new Gear VR w/ Controller, this is the $99 fully immersive Gear VR experience package I got for my pre-order. Gear VR for S6/S6 Edge Review! Gear VR for Galaxy S6/S6 Edge Unboxing! 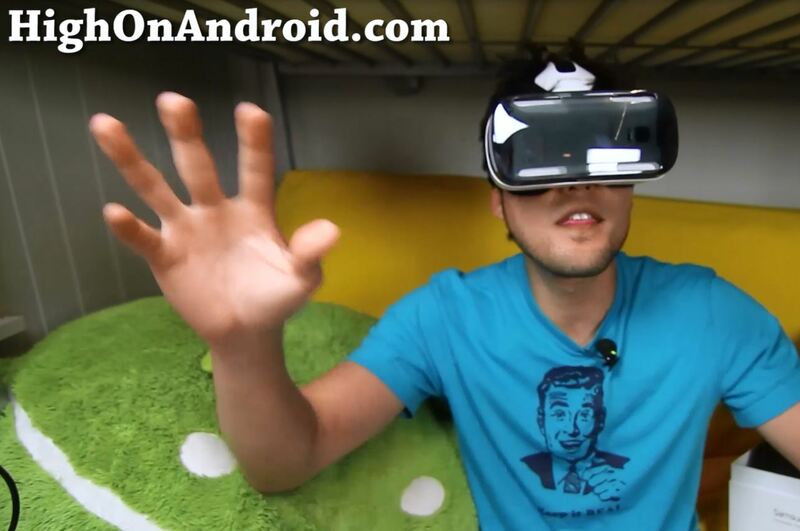 Want the best virtual reality headset for your Android smartphone? Well, if you own a Samsung Galaxy S6 or S6 Edge, you can grab Samsung’s latest Gear VR Innovator Edition for S6, which work for both S6 or S6 Edge. Gear VR is a 3D virtual reality headset that allows you to experience a virtual reality like never before. You will need to have a Samsung Galaxy Note 4 to use it. Gear VR Unboxing! 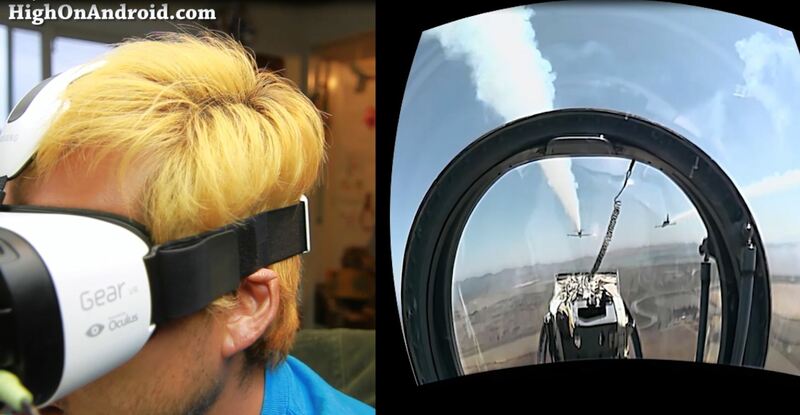 – Note 4 Virtual Reality Glasses! If there was one single reason to get a Galaxy Note 4 this year, it’s definitely this, the next Oculus Rift made by Samsung called “Gear VR”.